Are you looking for premium garage lighting that’s long-lasting and cost-effective? MEBULBS™ carries shatter proof garage lighting, energy efficient fluorescent bulbs in various grades and standard incandescent or LED A-shape lamps. These bright garage lights are available in different styles, from our economically priced residential line to our top-performing industrial grade and Xtreme Duty™ fluorescents, with Xtrabrite Technology to make your garage brighter and whiter. The industrial and heavy-duty styles are designed specifically for tough environments where maintenance may be difficult and costly. 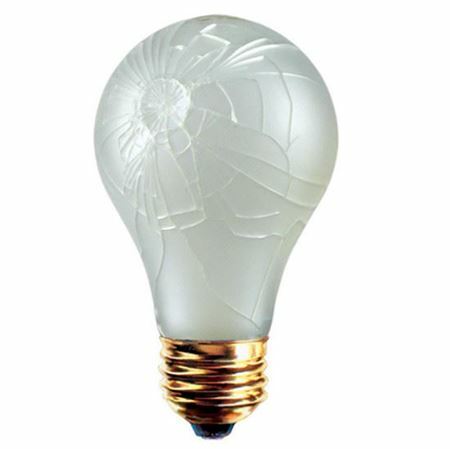 Incandescent Shatterguard A19 coated bulbs are designed to contain broken glass in trouble lights. They offer enhanced safety for locations where the risk of glass fragments may pose a special health concern (such as in food facilities and hospitals). 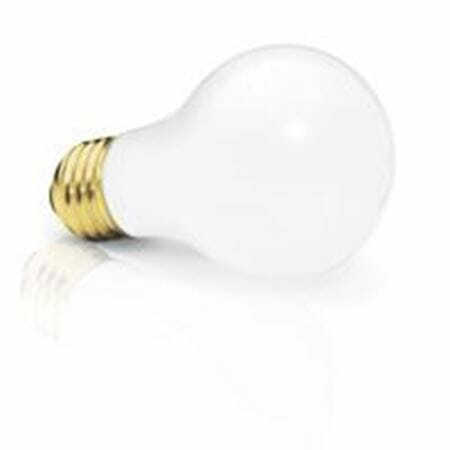 Incandescent and LED A19s are recommended for general applications. A 16-watt LED replaces a 150-watt incandescent, plus it features our Xtrabrite color for a brighter garage. Our linear fluorescent tubes are available in various styles and in different grades, including residential, light commercial and Xtreme Duty. We recommend residential T8s for home use and office use. Light commercial T8s can be effectively used in retail facilities or workshops. 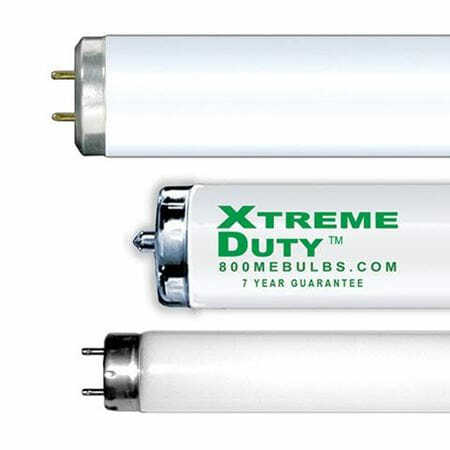 Xtreme Duty T8s and T12s are designed for heavier industrial use, such as in factories and warehouses. 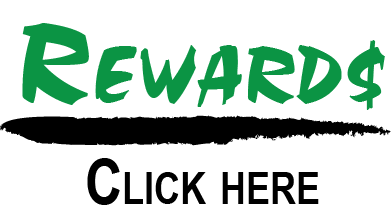 They can also be used in schools, hospitals and other public buildings. Our A-shape lamps come in incandescents and LEDs. Incandescent bulbs are the least expensive, but LED A lamps may be more cost-effective due to their superior energy efficiency and long lifespan. For large garages where replacing bulbs is difficult, LED is the best choice. LED lamps are also safer, as they do not contain mercury, and they stay cool to the touch. They emit very little heat, so your organization will also save money on cooling costs. For all your commercial and residential lighting needs, choose MEBULBS. We’ve been providing our customers with the highest quality lighting fixtures, bulbs and accessories since 1974. Our residential lighting line is the same as what you’d find in a big box store or better, but at competitive prices. Our industrial grade and Xtreme Duty lighting is designed for heavy-duty use and challenging locations. Our lighting experts will help you choose the best lighting products to fit your needs.